Staff are due another year of tiny pay rises. That reflects deep corporate caution, and will not help generate healthier levels of inflation. But the balance of power is ripe to shift in employees’ favour, leading to more robust wage growth and easing a big headache for Japan. Major Japanese companies have offered staff on average a 0.3 percent hike in annual base pay from April, Reuters reported on March 15, citing analysts. That marks the lowest increase in the annual "shunto", or wage negotiations between employers and unions, for four years. 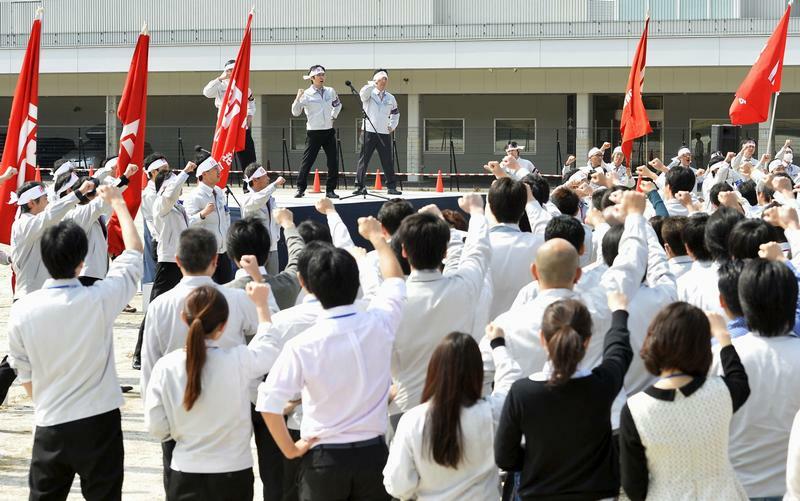 The wage increase at Toyota came to 1,300 yen ($11.34) a month, Reuters said. That is less than half what the carmaker's union demanded, and far below the 4,000 yen given in 2015.